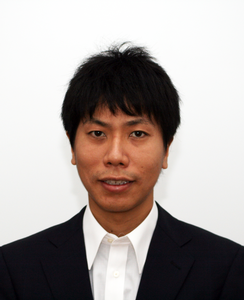 Akira Yamauchi received the B.E., and the M.S. degrees in Electrical & Engineering from Ritsumeikan University, Shiga, Japan, in 2004, and 2006, respectively. In 2006, he joined Toshiba Corporation, Japan, where he has been engaged in analog audio amplifier IC design for automotive. Since 2013, he has been working with Technical University of Denmark for switch-mode audio amplifier design.